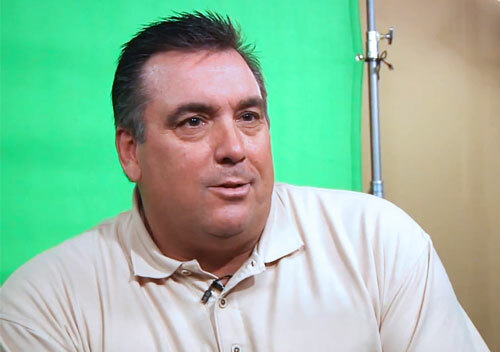 Kent Hrbek is a former MLB first baseman who played his entire 14-year career for the Minnesota Twins from 1981–1994. Kent Hrbek is a two-time World Series champion for 1987 and 1991 plus he is a 1982 All-Star. The Minnesota Twins retired his number 14 in 1995 plus he was inducted into the Minnesota Twins Hall of Fame in 2000. Sports Speakers 360 is a booking agent for pro athletes. If you would like to book Kent Hrbek for a speaking engagement, appearance or endorsement, contact a Kent Hrbek booking agent for fees at 1.855.303.5450.